The IRTA Deficit Advisory Memo, (posted below), defines the different types of deficits that exist in barter exchanges (exchange and system deficits) and presents a simple and easily understandable recommended parameter of 2.5 to 3.0 times monthly averaged trade volume as a maximum threshold. The Deficit Advisory Memo also provides specific recommended methods for exchanges to reduce their deficits so as to fall within the suggested IRTA guidelines. 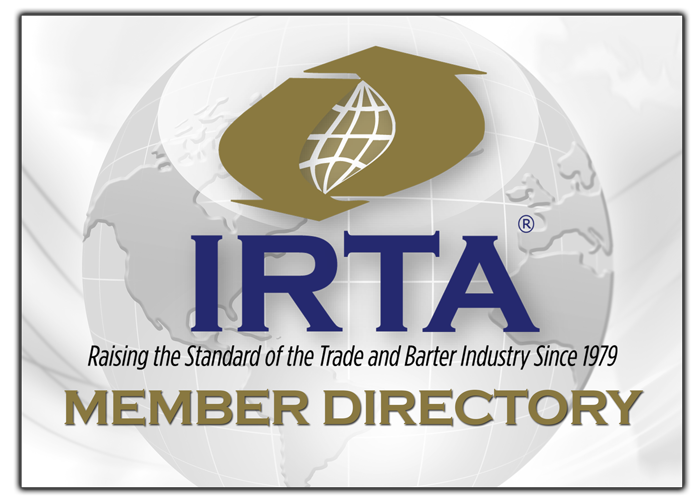 IRTA thanks the entire IRTA Rules and Regulations Committee for their hard work on this most important advisory memo. The members of the committee are: Michael Mercier, Mary Ellen Rozinski, Annette Riggs, Harold Rice and Ron Whitney. An additional thanks also goes to John Strabley for sharing his wisdom and experience with the committee.